Culture vultures, February is your month. 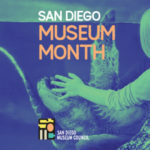 That’s San Diego Museum Month, the one time a year that you can visit almost any museum in San Diego for HALF-OFF. 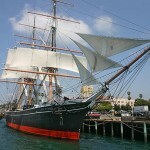 Museums galore in San Diego, from science, to making music, to international art, to history, to marine life, to sports. 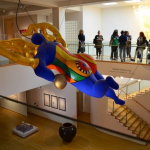 If you’re fascinated by it, most likely San Diego museums will have it. 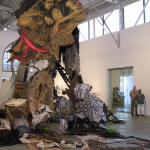 Check out the San Diego Museum Council for all the cool details. 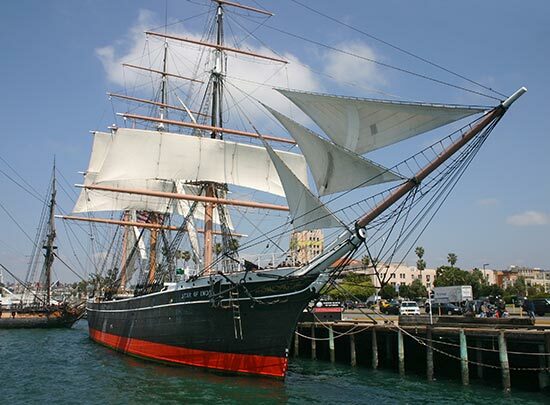 One of San Diego’s coolest, floating museums, the Maritime Museum actually consists of several historic ships in San Diego Bay, including the world’s oldest active sailing ship and a Soviet submarine. 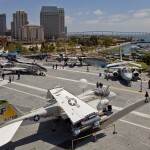 You can’t explore San Diego Bay without missing the massive, USS Midway Museum. This is the longest-serving U.S. Navy aircraft carrier. 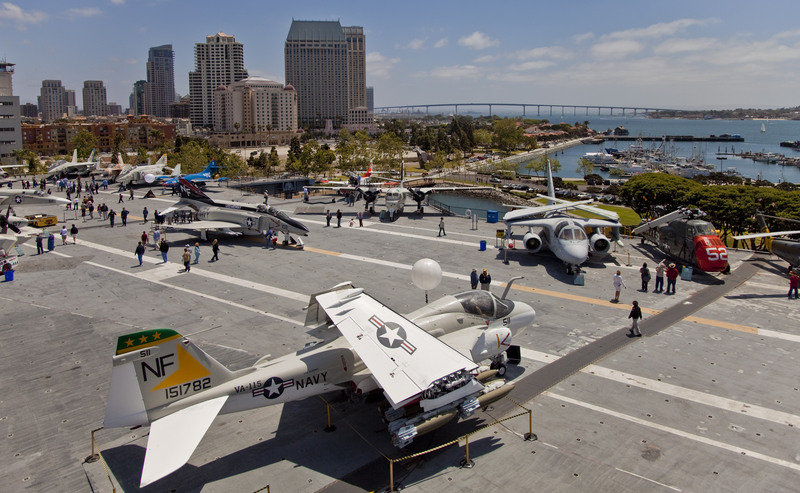 Walk on aboard, chat with volunteer docents (many who actually served on the carrier) and check out the restored aircraft on the top deck. 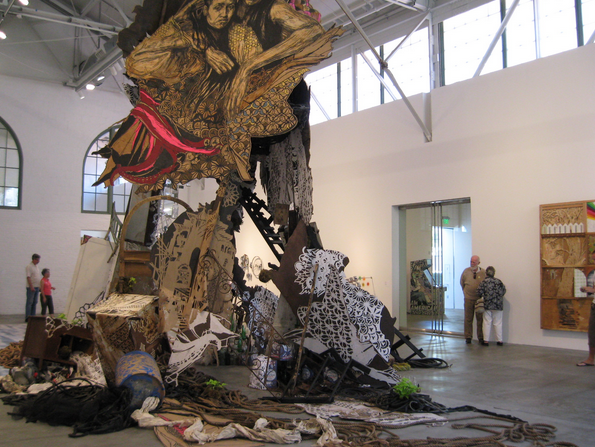 Located right next to the Santa Fe Transit Station, the Museum of Contemporary Art San Diego showcases a brilliant smattering of show-stopping art installations by emerging and major figures in international modern art. 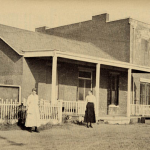 This is San Diego’s official haunted house, located in Old Town San Diego State Historic Park. 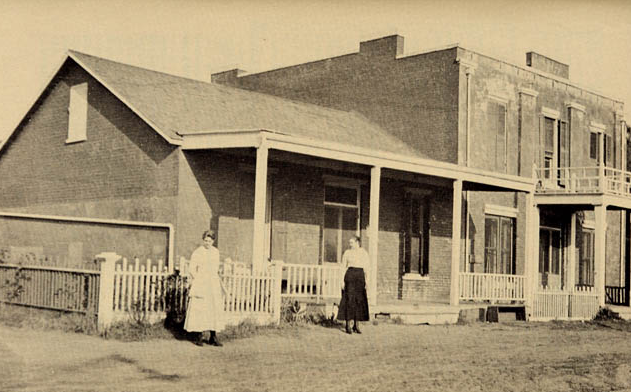 Built in 1857, this house served as a courthouse, a school, a hanging site, and is said to be haunted by the many people who died there. 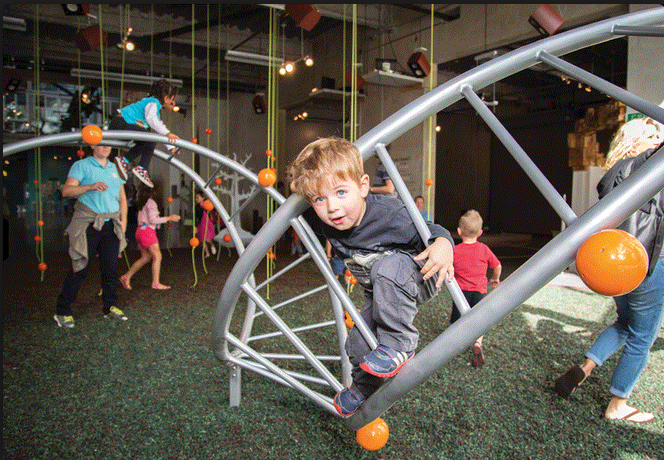 This bright and modern new take on a children’s museum is brimming with fun-filled, contemporary interactive exhibits and activities for all ages, from toddlers to teens. 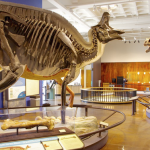 Known by the locals as the ‘The Nat,” this large museum focuses on the natural world found in California, past to present. 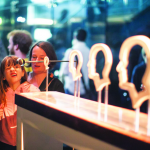 They also host fascinating traveling exhibits thoughout the year, such as their current King Tut museum. 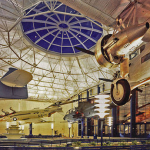 This is California’s official air and space museum, where you’ll find a collection of historic aircraft and spacecraft from all around the globe. 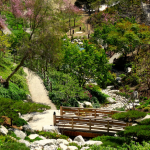 As if Balboa Park wasn’t serene enough, we love the tranquilty and beauty of the Japanese Friendship Garden, where you’ll find a koi pond, Japanese art, ad a zen rock garden. 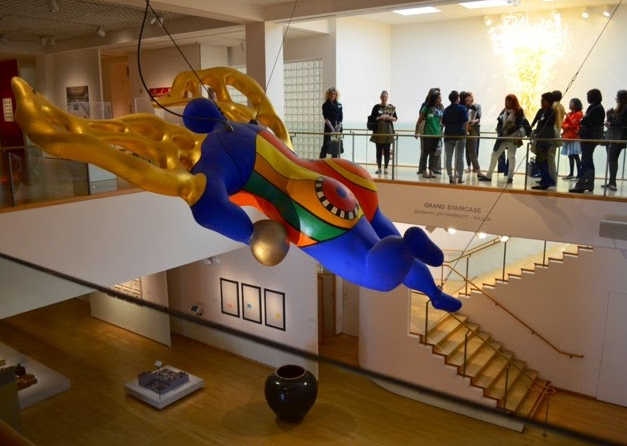 Imagine contemporary art meets the rest of the world. 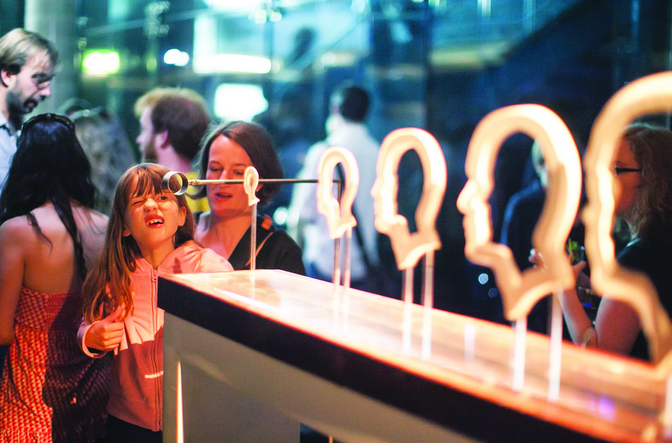 That’s the modern essence of the Mingei which showcases modern craft and design from around the globe. 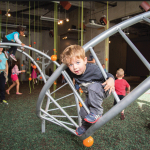 This is where your inner scientist can explore with more than 100 interactive activities and exhibits. 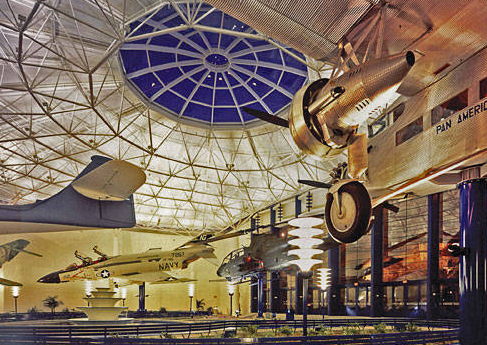 Plus, this is the site of the world’s first and San Diego’s only IMAX Dome Theatre. 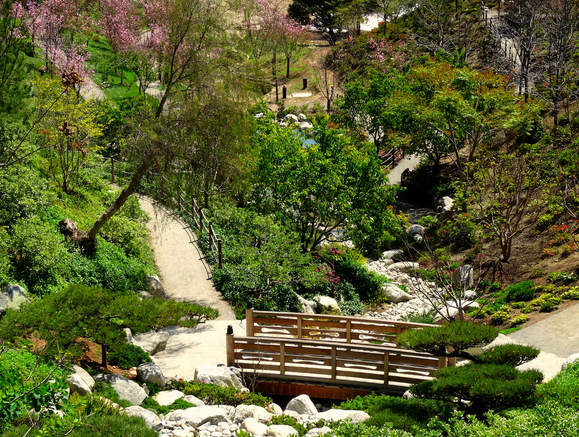 Don’t miss all the other museums in nearby Balboa Park. 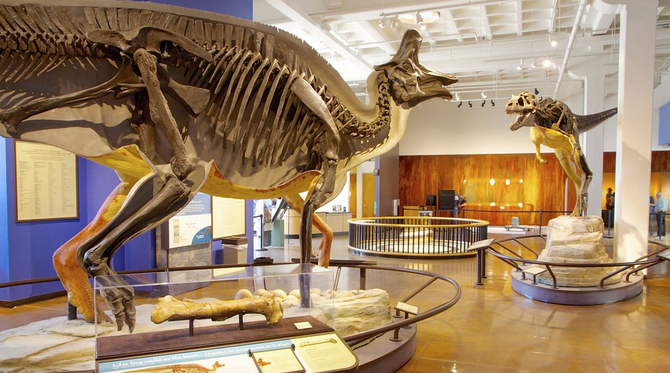 See all of the museums you can enjoy half-off admission at during San Diego Museum Month.